Raphael lives with his mother, father, and four siblings in a small rented house. Though his father has a job in a warehouse, they still struggle to meet basic needs. 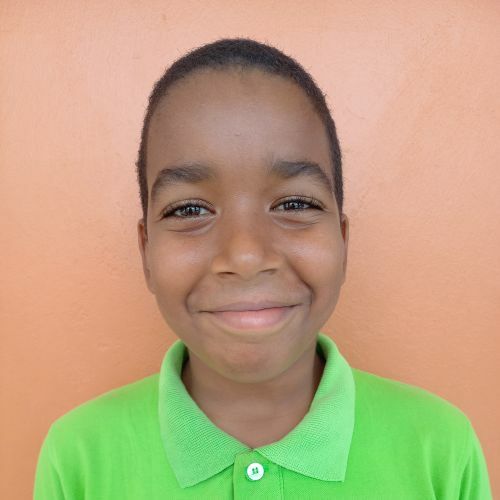 Raphael is obedient, does very well in school, and especially enjoys studying math. During his free time, he likes playing basketball games or spending time with his friends at Kids Alive.